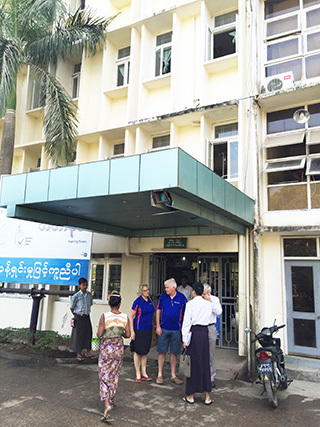 Yangon has four major public hospitals that are administrated by the Myanmar Ministry of Health. 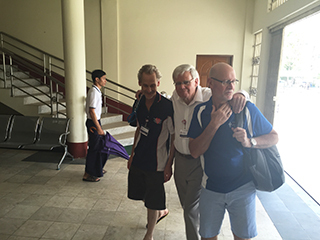 Two of these large public hospitals are associated with a University of Medicine. 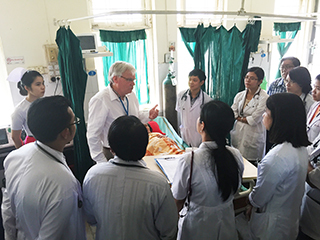 The Yangon Hopsital is overseen by University of Medicine 1, while the North Okkalapa is with University of Medicine 2. 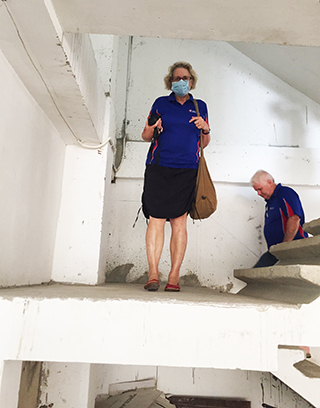 On this trip the Open Heart International team were invited to inspect the premises of the North Okkalapa General and Teaching Hospital. 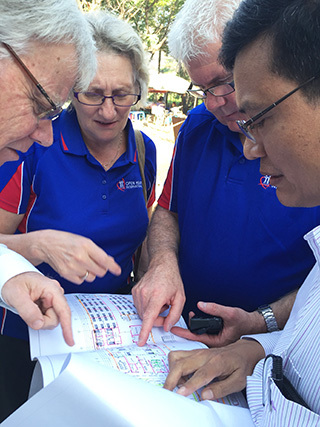 Our team were shown the plans, and taken for a tour through the new building structure developments by Dr. Myint Soe Win. 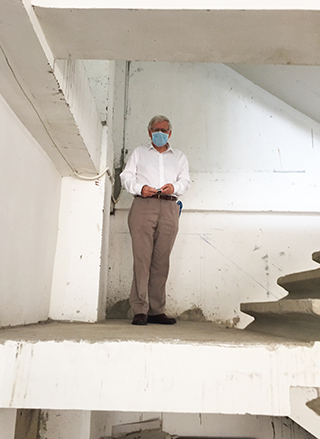 The Professor, also a Senior Cardiologist was open to advice from Open Heart International on the layout of the new facilities. 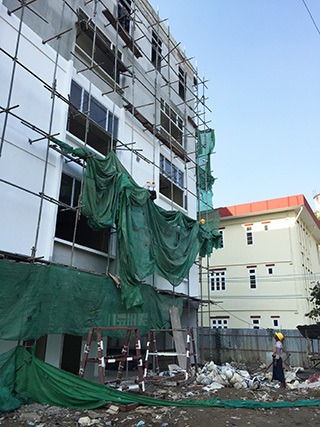 At present, two large six storey buildings are well on the way to completion. These buildings will include a new Emergency Department, Angio Suite / Cath Lab, Operating Theatres, and Intensive Care Unit. Cardiac Surgeon, Dr. 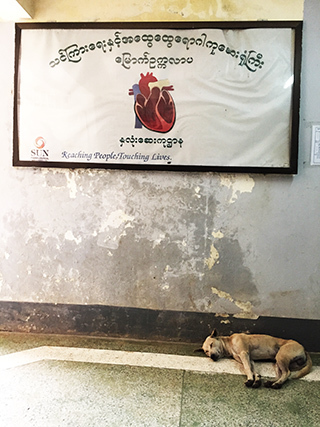 Win Win has been given the charter of setting up an adult cardiac surgical unit there. 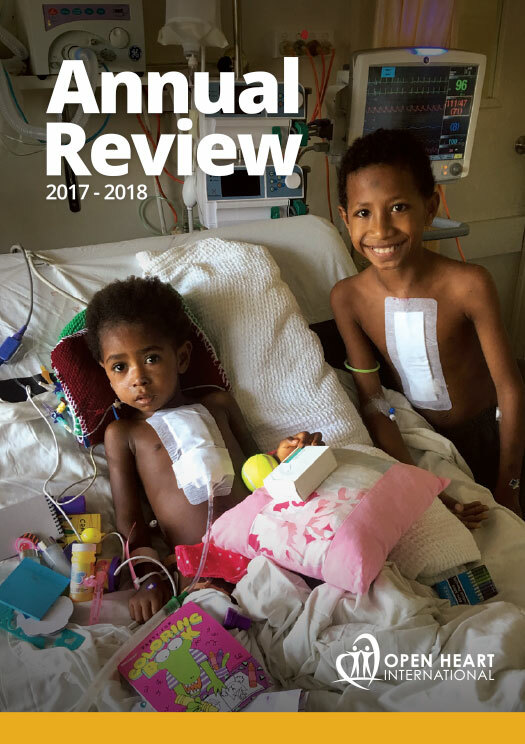 This will result in the Yankin Childrens Hospital returning to its’ former function of specialising paediatric cardiac cases, and not adults. 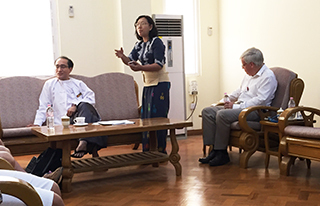 Later the same day the team were invited to a meeting with the Rector of The University of Medicine 2, Professor Zaw Wai Soe. 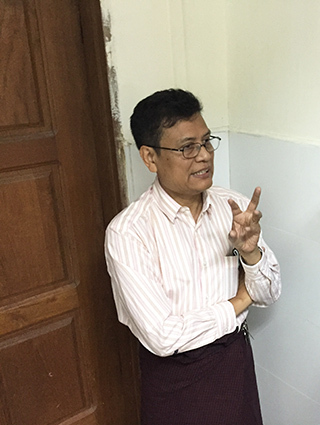 He expressed his deep gratitude toward Open Heart International and now that Myanmar was experiencing an economic rise and rapid development in all areas of society, it needed to put trust in the guidance of organisations like Open Heart International more than ever. 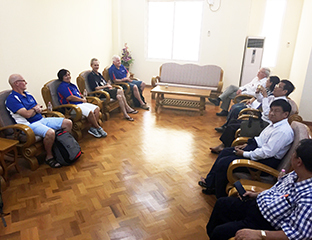 A signing process was then initiated with regard to Open Heart International’s involvement with the new cardiac centre at the North Okkalapa Hospital. 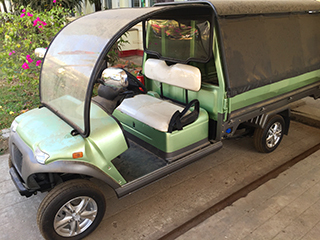 The North Okkalapa General and Teaching Hospital exists on grounds large enough to require two large electric vehicles which function as a goods and people mover.